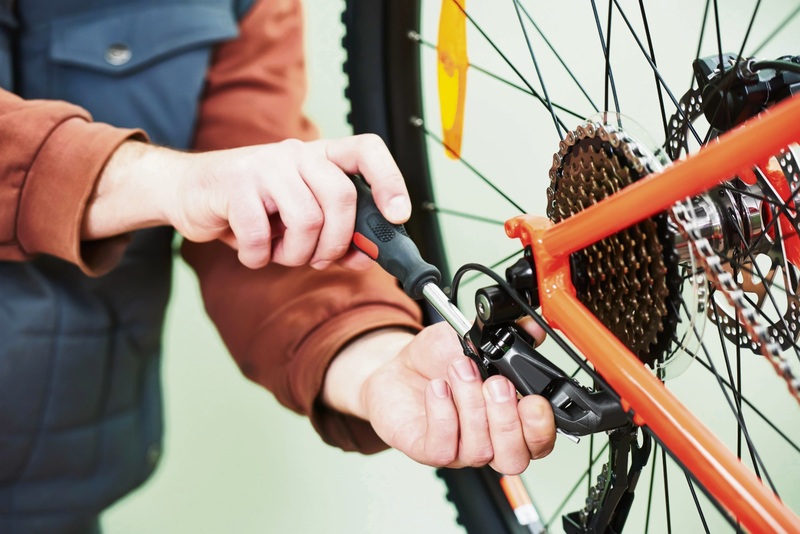 THE Bike Doctor will be giving free health assessments at Burns Beach Park on Sunday. As part of Bike Week until March 26, experienced bike safety mechanics will be on site from 8am to noon. Checks will take about 10 minutes and include an overall condition assessment, minor servicing and bike advice. Joondalup Mayor Troy Pickard said the City had a vision for Joondalup to be recognised as “the bike-friendly City in WA”. “Our City recognises there has been a significant shift in the community’s attitude to bike use from a form of recreation to an alternative mode of transport,” he said. For more information, call 9400 4271.